After long waiting Samsung finally started with the first Ice Cream Sandwich updates for the Galaxy Tab 8.9 LTE SGH-I957. The Galaxy Tab 8.9 LTE for AT&T is the first generation of Galaxy tablets by Samsung. 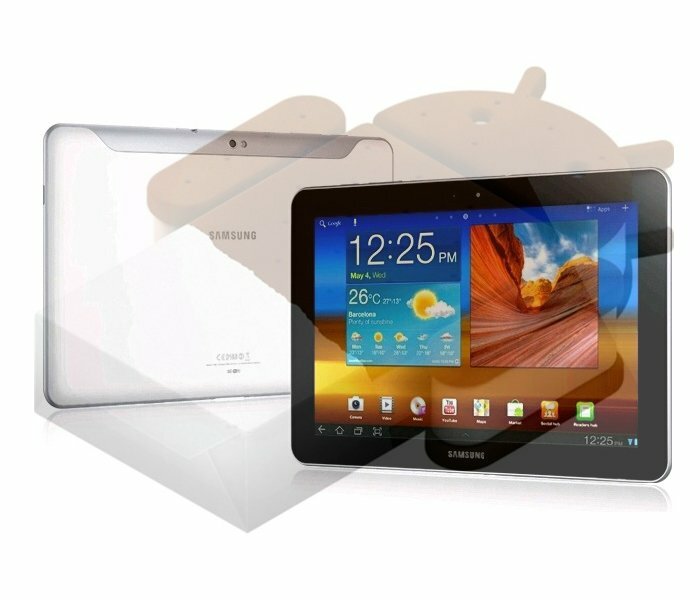 Were the Galaxy Tab 2 is on Android 4.1.1 Jelly Bean will Samsung stop to update this tablet to newer Android versions. Pleasseee the hungarian Tab users need ICS !!!!!!!!!!!!!!!!!!!!!!!!!!!! !